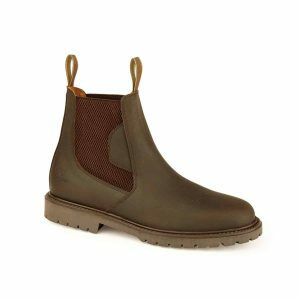 An attractive dealer style riding boot with a water-resistant waxy nubuck leather upper in a distinctive tan coloured leather and a non-slip rubber riding sole. 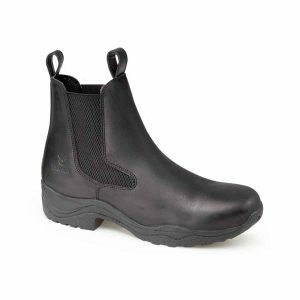 Honeycomb elastic side panels provide ease when putting the boots on together with the two leather pull loops. 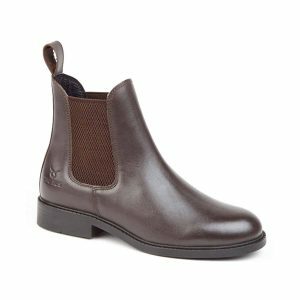 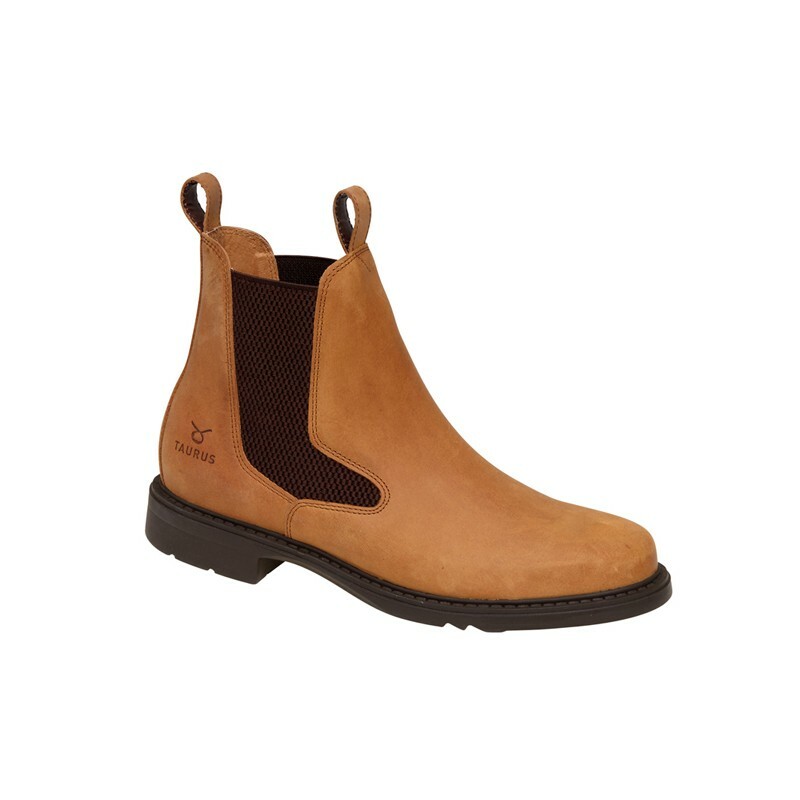 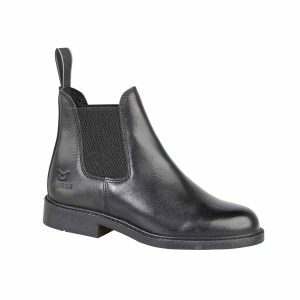 Leather lining and comfortable insole add to the comfort and practicality of Palomino, which looks as good with jodhpurs as it does with jeans.